Television actress Aashka Goradia is currently holidaying in Goa with fiance Brent Goble. The couple was eliminated from the dance reality show Nach Baliye 8 a few weeks ago. Aashka and Brent have shared the pictures from the Goa holiday on Instagram. "With you supporting me, I can lay my foundation amongst the sky sea and the sand. I can never thank you enough for this magical balance and the better change you have got to my life. @ibrentgoble you are the star I looked for so many years. So many stars in the sky (I FOUND MINE)," Aashka captioned one of her posts. The couple got engaged to each other in December last year. Reportedly, Brent proposed to Aashka in front of his family on Christmas. The couple met in US. Brent is based out of Las Vegas. 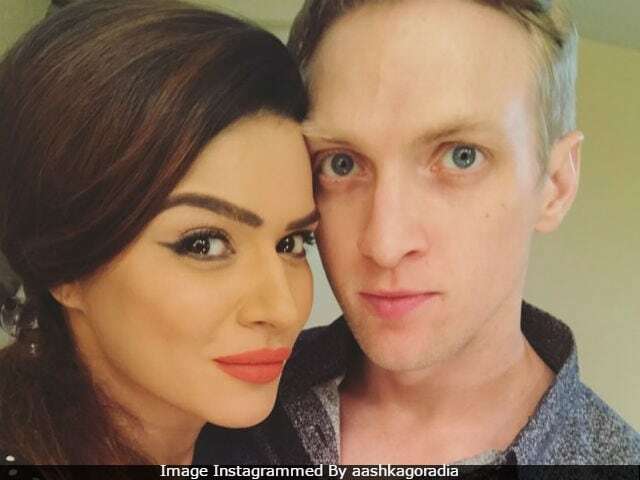 Here are Aashka Goradia and Brent Goble's pictures from their vacation diaries. Last year in August, Aashka broke up with her actor boyfriend Rohit Bakshi. They were in a relationship for 10 years. After getting eliminated from Nach Baliye 8, last week, Aashka and Brent featured in the show as wildcard contestant. However, due to less number of votes, they were eliminated yet again. Aashka is best-known to play the role of Kumud in Kkusum, where she featured as Nausheen Sardar Ali, the protagonist's daughter.  Later, she was seen in a negative role in Laagi Tujhse Lagan. She is an alumnus of reality show Bigg Boss. She is now seen in Naagin 2.